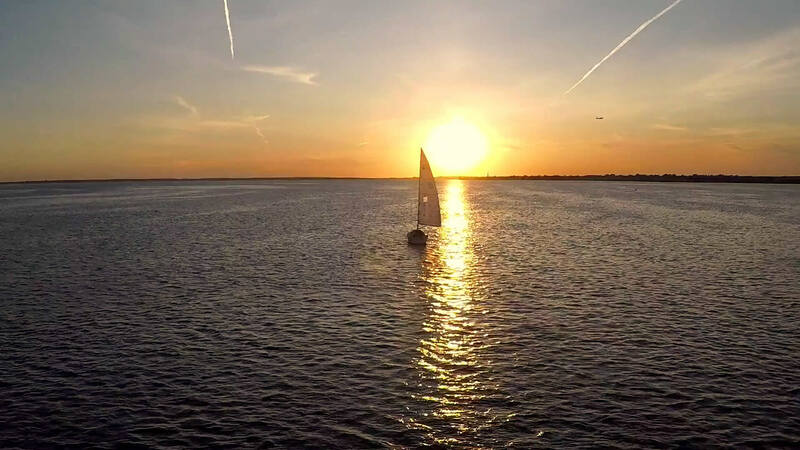 Since it was placed on our charter fleet at Bayview, it has been maintained in beautiful condition. 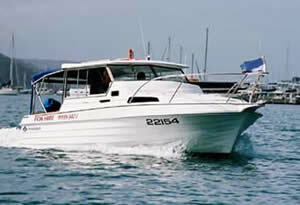 It presents very nicely as a private boat, but we are very keen to keep it in our fleet. 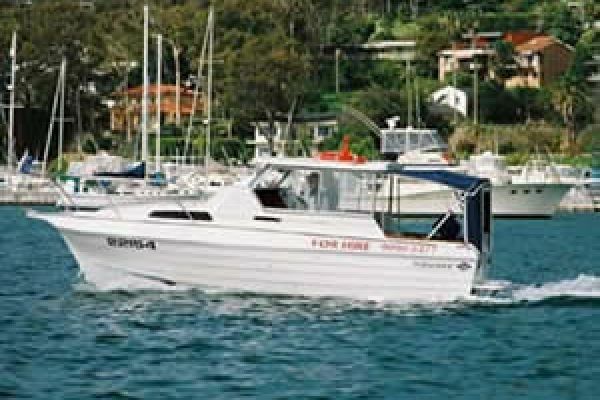 Built to survey standard and in current NSW Hire and Drive Survey. 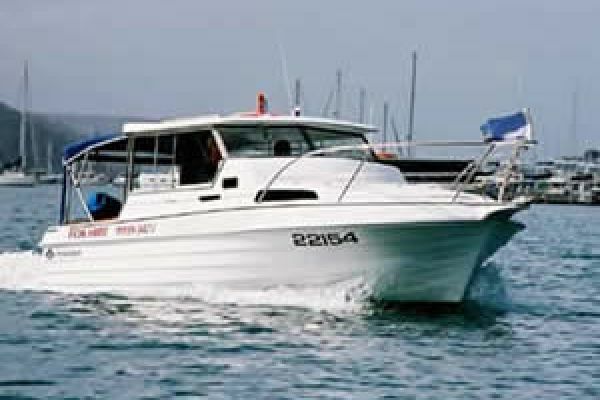 Remarks: This Steber Persuader half cabin cruiser is an extremely popular hire boat and is primarily used as a day boat. 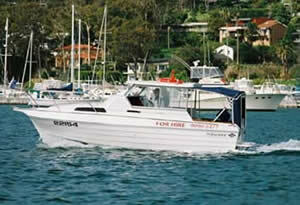 It is great for cruising around Pittwater for fishing, swimming and picnicing.